Allan and his team take pride in providing a friendly and helpful service, and personalised care to each patient. Our practice secretary Dianne and practice manager Louise will help with any enquiries. Our principal operating theatre nurse Deb will help look after you during your surgery. Nicole is our practice physiotherapist and will guide you through your recovery and rehabilitation. Louise is also our research officer and may collect data on how you recover from treatment. 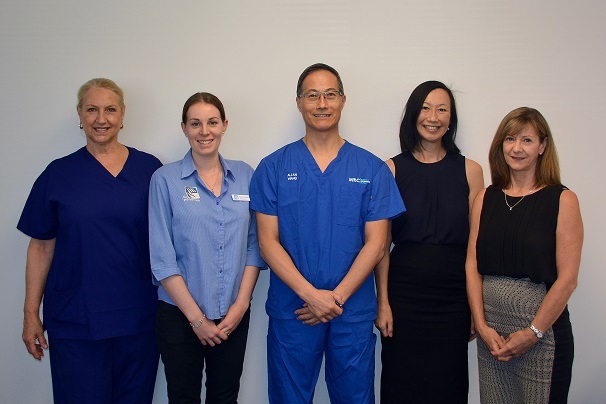 Together our team will provide you with the most up to date and effective treatments available. Allan lectures at many national and international shoulder surgery meetings, and publishes widely in peer review scientific journals. Current research interest includes biologic therapies to enhance soft tissue healing after surgery. This includes platelet rich plasma, collagen scaffolds, and autologous tendon stem cell therapy. A further research project in total shoulder replacement evaluates computer navigation to attain optimal placement of the implants, and this allows patients to rehabilitate and recover faster. Allan combines the latest knowledge and innovations to offer his patients the best treatment options available. Allan is a Clinical Professor of orthopaedic surgery in the University of Western Australia. 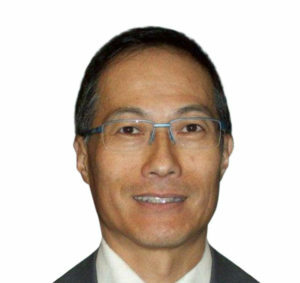 He is immediate past President of the Shoulder Elbow Society of Australia (2016-2018). He is an active member of the Australian Hand Society and the Australian Orthopaedic Association (AOA). Allan’s leadership roles have included Scientific Secretary for AOA (2011-2015), Chair of Continuing Orthopaedic Education (2007-2010), and AOA Board Director. Hospital service roles include Chair of the Orthopaedic Group St John of God Hospital Murdoch, and Co-Director of the Murdoch Centre of Orthopaedic Research.